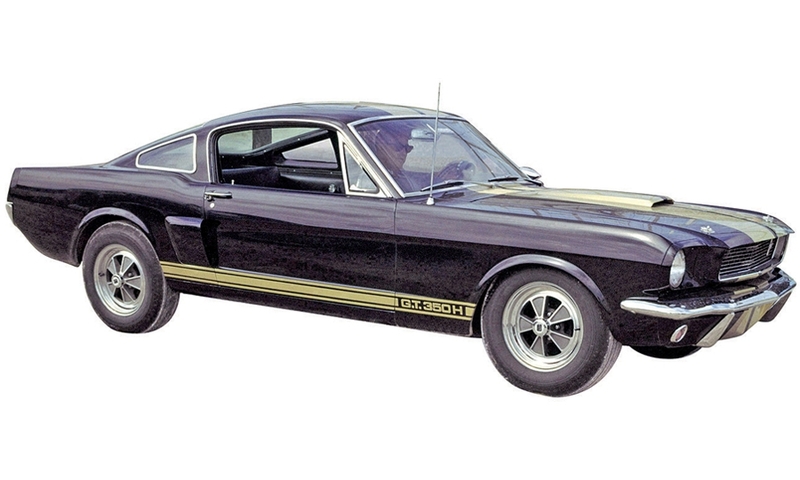 Though some of the equipment on the '65 Shelby GT350 became optional or was deleted for '66, the '66 is the better looking car, with its plexiglass side windows, lightweight mag wheels and optional colors. With the change in body style, the Mustang's engine bay got wider and Shelby offered Ford's 427- and 428-cubic-inch big-block V-8 engines. 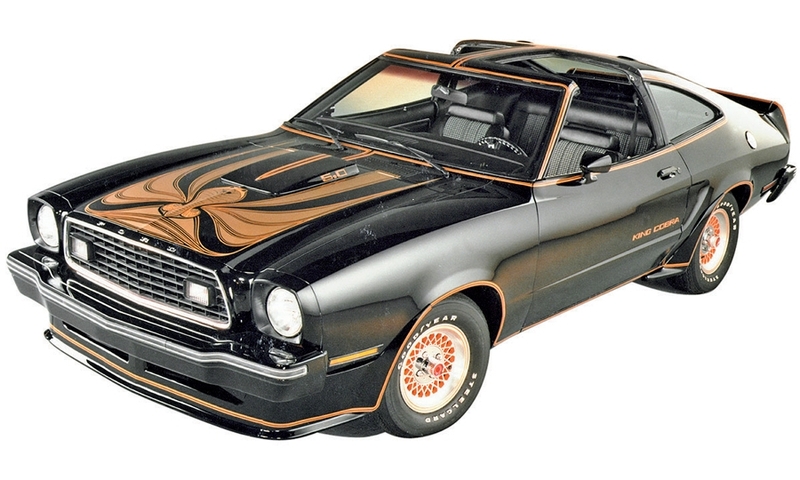 The Mustang was now capable of Corvette-like performance. 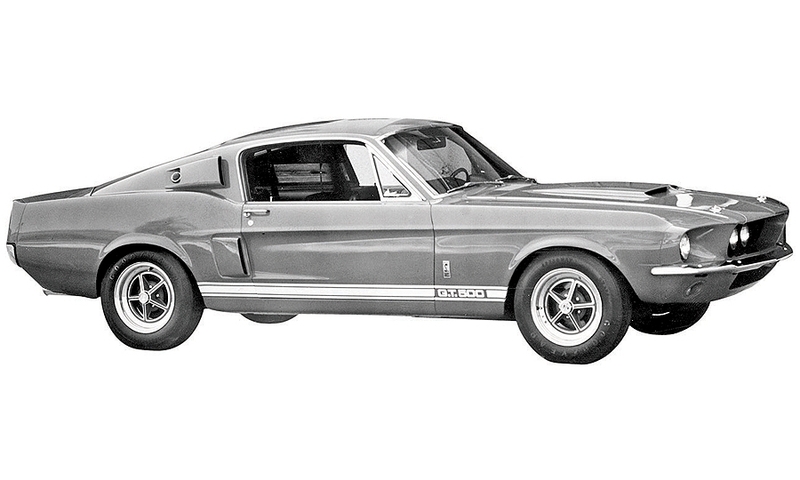 This was arguably the best-looking Shelby Mustang. It had a softer suspension and more luxury features. 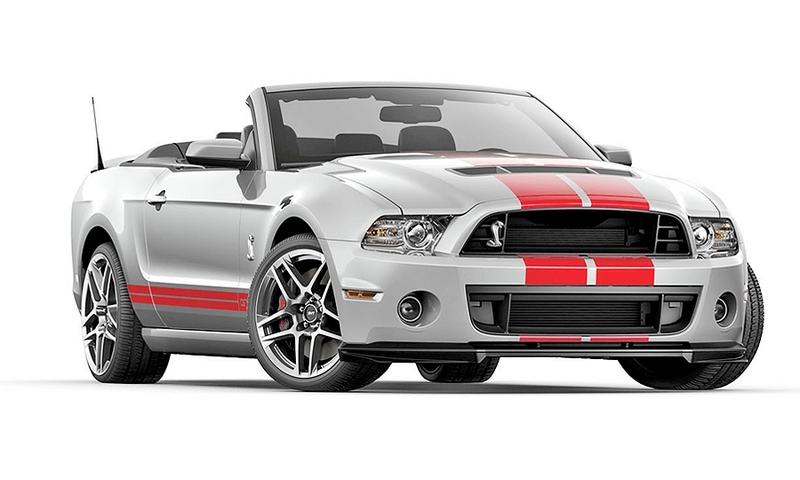 These final Shelby Mustangs had a sophisticated European look. 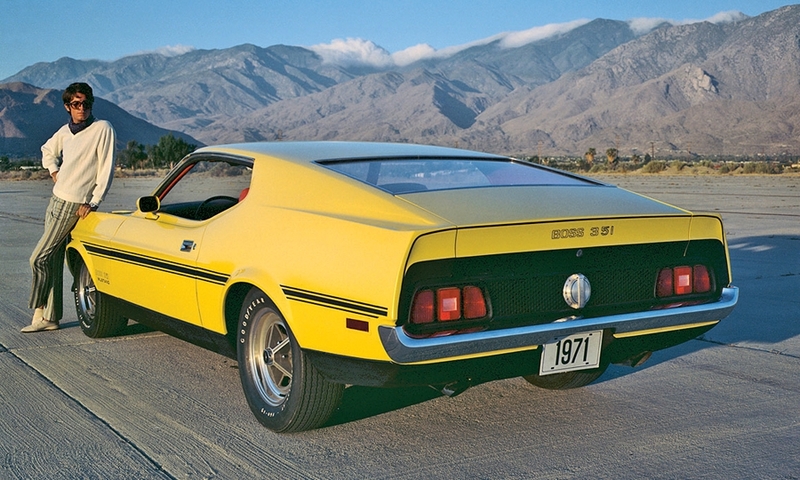 Ford replaced the GT in 1969 with the Mach 1 and sold more than 70,000. 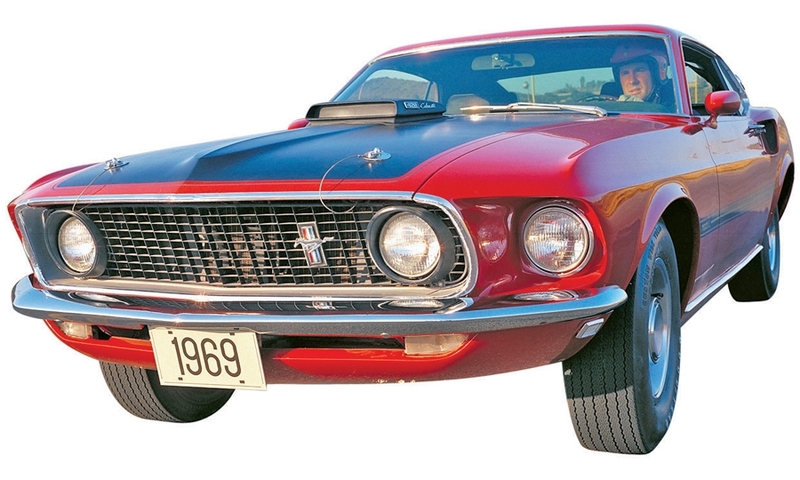 The styling of the Mach 1 of '69 and '70 is the primary influence for the 2015 model coming late this year. It was available for only one year and featured a high-revving 330-hp V-8, one of the best of the first-generation Mustang era powerplants. The dramatically redesigned fastback gave the Boss a sleek look. 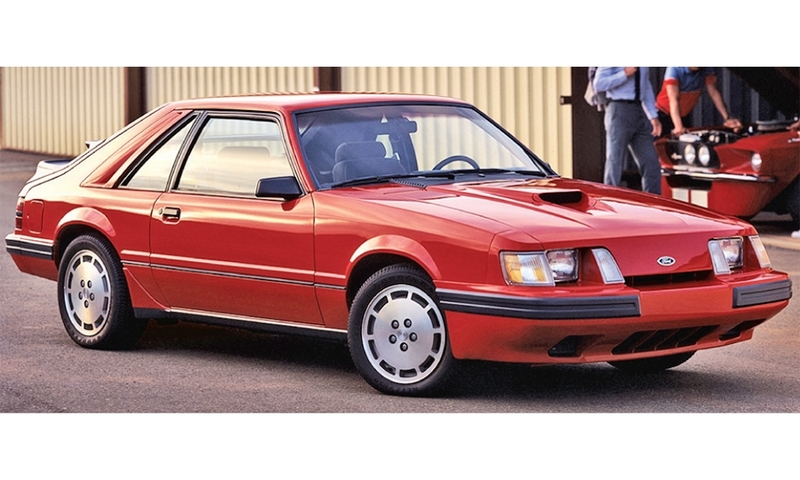 The smaller and more fuel-efficient Mustang II rolled into Ford showrooms just weeks before several Middle Eastern countries declared an oil embargo. 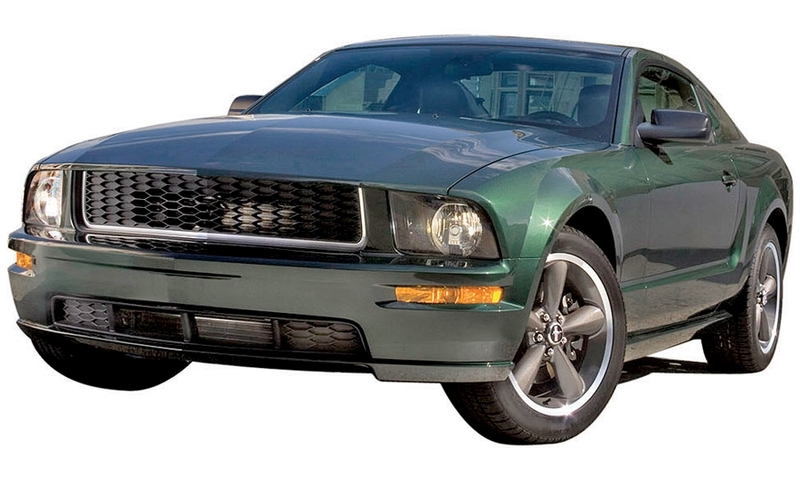 This was the most European Mustang ever made. It had a turbocharged 2.3-liter engine and mature, sophisticated styling. After 35 years, the Mustang finally was equipped with an independent rear suspension. It was named for the 1968 movie of the same name starring Steve McQueen. The heart-pounding chase scene through San Francisco is widely regarded as one of the best ever. 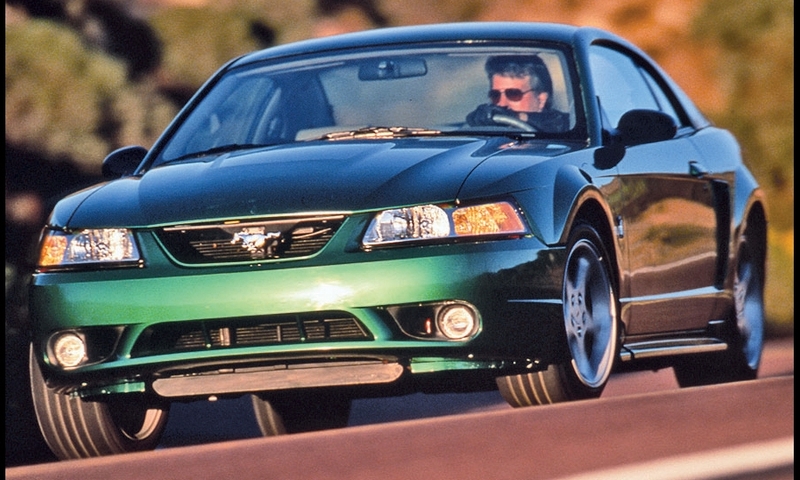 The '08 Bullitt's clean looks, unique green paint, aluminum trim and scarcity — just 7,000 were built —makes it a future classic. The 5.8-liter engine under the hood has the most horsepower -- 662 -- ever offered in a U.S. production car. To keep interest in the Mustang stoked, Ford Motor Co. has created or sanctioned the creation of special edition and limited production models almost since the day the car was born 50 years ago. From the high-performance Shelby cars to the extremely rare, race-ready Boss 302, 351 and 429 models of the late 1960s and early '70s, to the King Cobra, SVO and anniversary models that came later, a collector could fill a warehouse with special Mustangs. Choosing just 10 is no easy feat. But we took a shot. 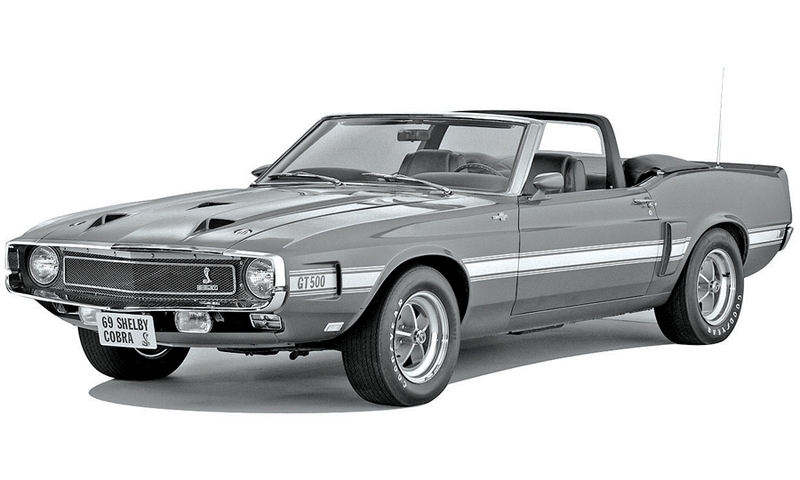 Here's our dream garage of special Mustangs from every era.